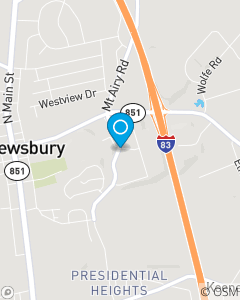 We're located in the Shrewsbury Commons Professional Center across the street from Wal-Mart. Proudly Serving the auto, home, life and health insurance needs of Southern York county residents since 2006. Providing quality insurance services while recognizing customer needs. Not only do we insure cars, homes, life, health and financial services products, but we also insure boats, motorcycles, businesses, and condos. Our team strives to provide quality and friendly customer services. Stop in and see our team for a FREE Insurance quote!